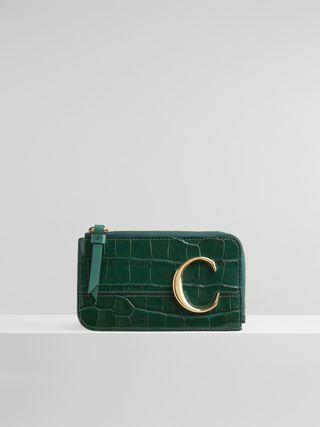 Embracing a bold jewellery aesthetic in a compact day-to-evening silhouette, this mini bag is the essence of Chloé. 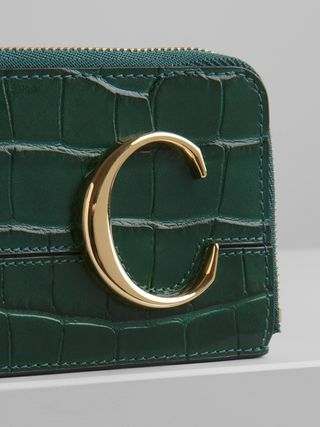 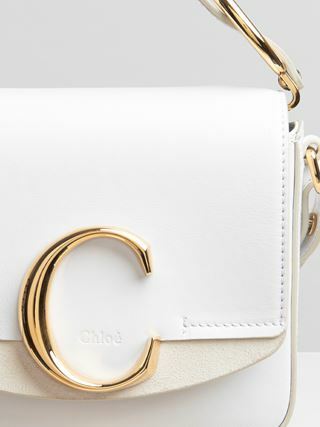 The sleek lines are embellished with a signature gold-toned C on the layered flap. 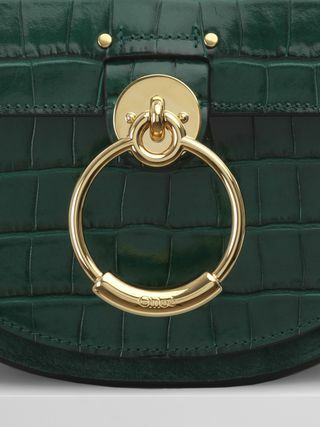 Cut from luxurious croco effect calfskin with a bi-colour finish, the masculine-meets-feminine accessory features oval ring attachments and contrasting edges. 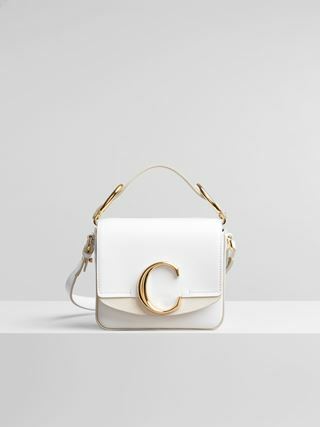 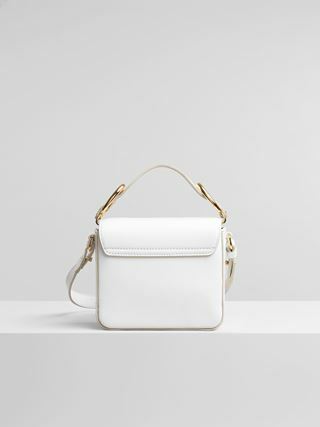 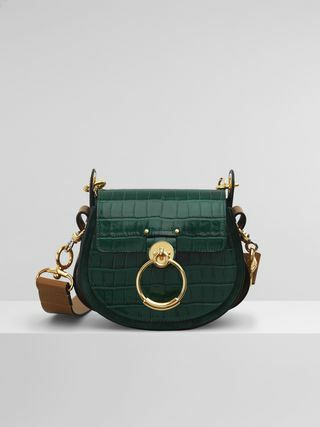 Chloé C’s adjustable and removable long strap allows long shoulder and cross-body wear, while the short and wide leather handle means the bag can be comfortably carried by hand.